Every business should be looking for effective ways to build connections with their customers. Using printed packaging to actively engage with customers will help to build trust, loyalty and a highly effective marketing team. When customers identify with your brand, they will promote it. Order a product online and your delivery box may include ‘Fragile’ or ‘This Way Up’ to improve the chances of the item reaching you in good condition. This is one small step in increasing customer satisfaction and reducing the number of returns, but beyond handling instructions, what could your e-commerce packaging boxes communicate? A recent Unilever survey of 20,000 adults revealed that a third of consumers buy from ethical brands; companies with a commitment to social and environmental responsibility. The results also indicate that 21% of adults would consider switching brands if they were aware of sustainable credentials. This suggests that, if you are being proactive in reducing waste, minimising energy or water use, supporting Fairtrade or using sustainable sources of raw materials, you need to let people know. If your team support a local charity, put the organisation’s details on your packaging to showcase your CSR and promote their work at the same time. By increase awareness, printed boxes could boost sales. Box printing could include discount codes, social media icons, competitions or a simple template to cut out and create something new. Could you invite customers to share photos of your products in use? In short, box printing could help to make your delivery boxes can add value and a little fun to the customer experience. An experiment conducted by the Retail Institute revealed that consumers placed a higher value on products that were packaged in boxes that had been printed on the inside. In this experiment, the internal printing was a single colour, flood print; black in one box and metallic in another. These were compared to a plain box of the same design. All contained an identical product, but the perceived value of the product in the metallic printed box was highest and in the plain box, lowest. Could a simple print design enhance the desirability of your packaged goods? 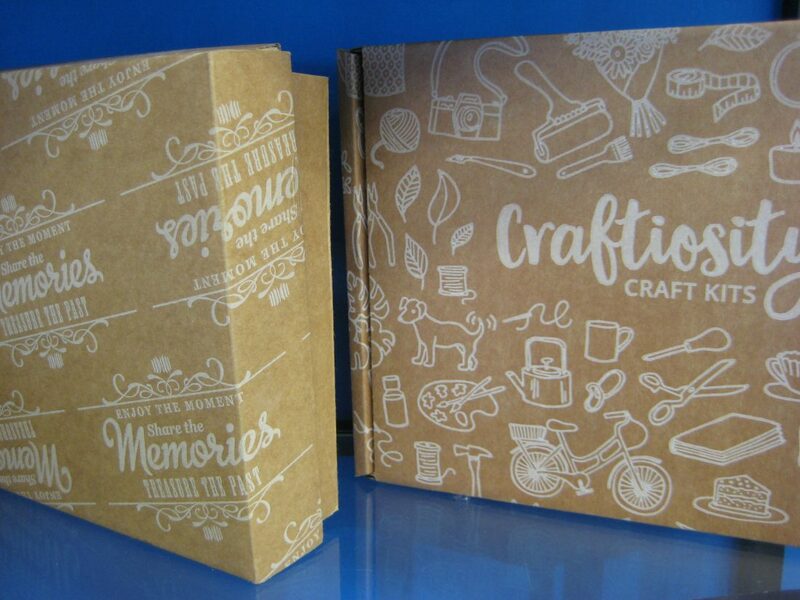 Aylesbury Box Company has seen a considerable increase in the demand for printed boxes in recent years. With e-commerce companies particularly keen to use packaging to set their brand apart and increase excitement when their parcel is delivered.